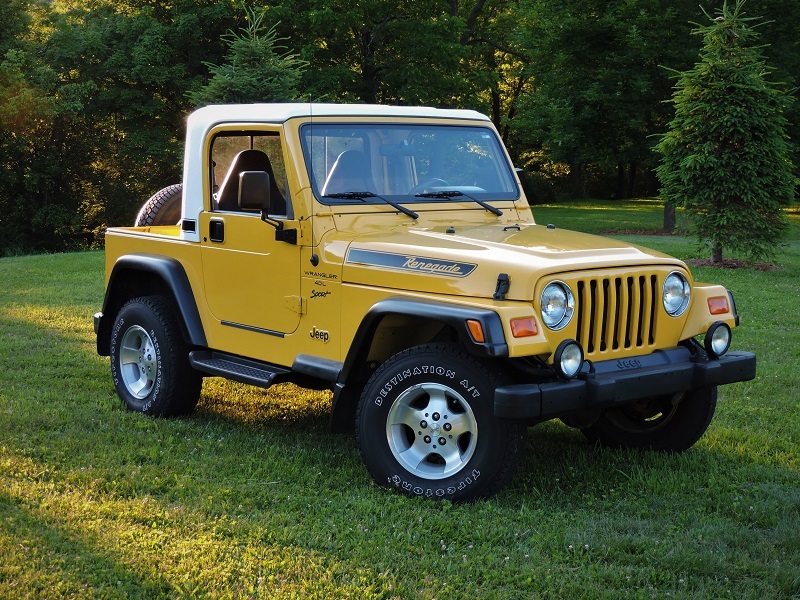 Open top feel with an easily-installed hardtop when you need it—this hardtop is the best of both worlds. 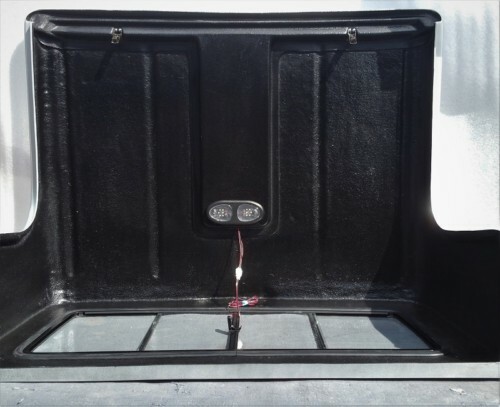 The quietness and security of a hardtop but lightweight enough for one person to install and remove. 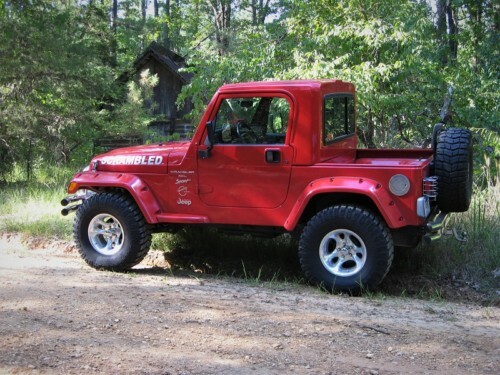 These tops fit ’97-’06 Jeep Wrangler TJ’s and Rubicons. With the GR8TOPS XTOP half hardtop, the uses and possibilities for your cargo area on your standard Wrangler are now endless. Haul anything from the wet dog, wood, mulch, toolboxes, or hunting gear in your Jeep’s new bed. 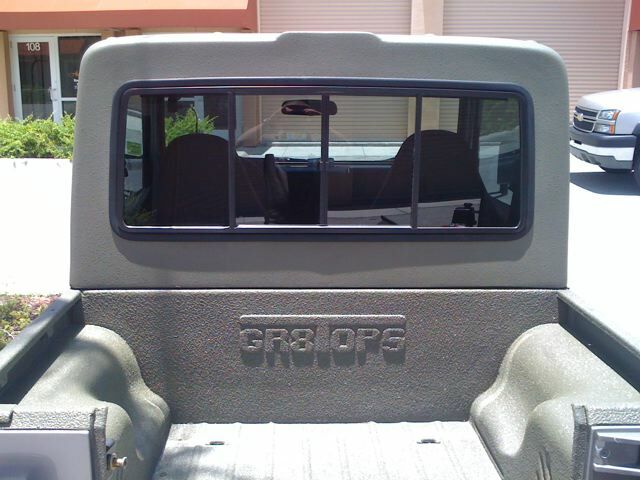 These tops include a specially designed lower fiberglass bulkhead panel that fits around the bed and wheelwells. 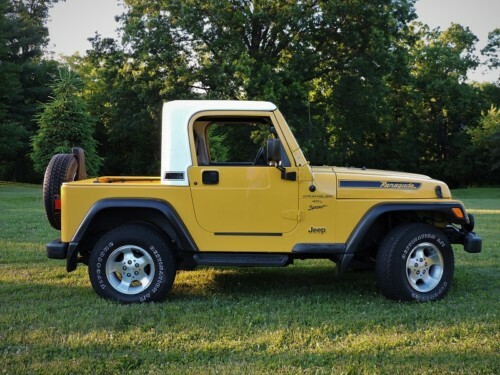 The half hardtop fit over the front section of your factory rollbar and bolts to the top of the bulkhead to provide a sealed cabin environment for the front two passengers. Currently available in black, white, grey/silver and camo green, they feature a lockable rear sliding window that allows easy access to the bed of the Jeep. In addition to the easy, single-person installation and removal, these tops can be carried through a normal door opening in your house, dorm, or apartment. 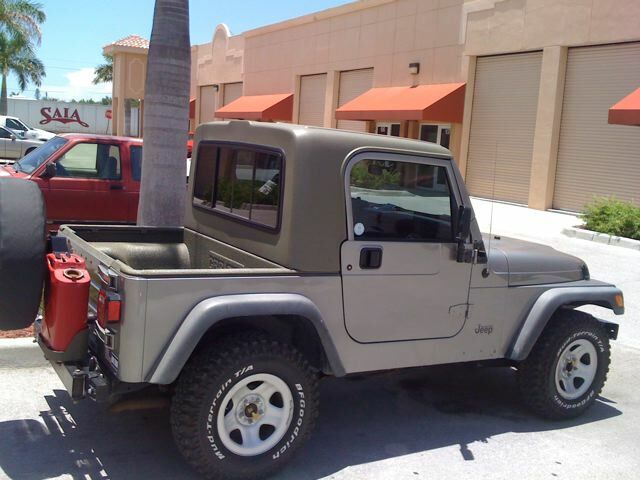 No need to have a garage door to store your hardtop. The top can be turned on end and easily carried inside. No seat legroom is sacrificed with the XTOP halftop. 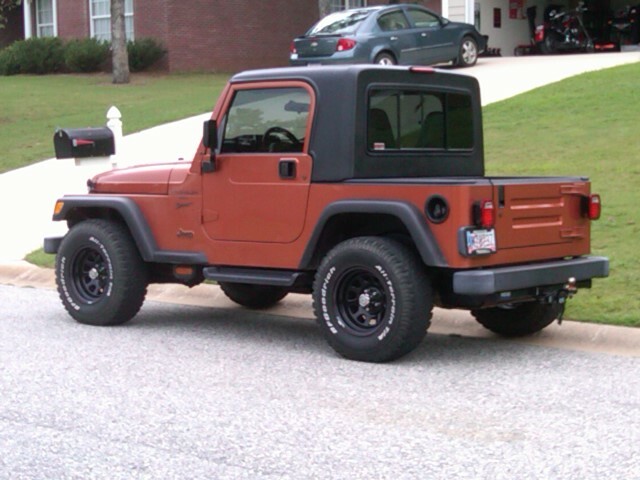 With the bulkhead and hardtop installed, the seats slide all the way back on the sliders. The seat can then recline between 3 and 4 “ticks” on the recline lever. If you normally have your seats reclined more than that, you will lose some recline but no slider length. If the half hardtop is removed, you can still reinstall the OEM soft top or the OEM hardtop easily, with the bulkhead left in place or removed. Speaker pod option does not include the actual speakers, just blank enclosures for you to transfer your existing speakers or update to larger size speakers. 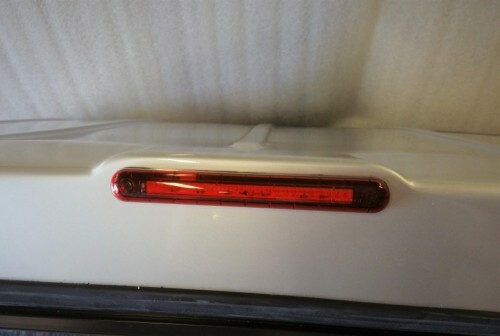 The inside length measurement of the bed area from tailgate to divider bulkhead is 31″. 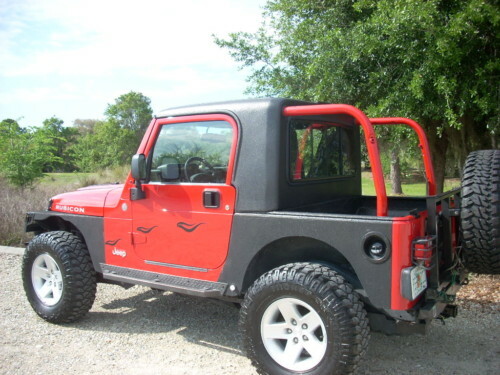 This hardtop requires modification of your existing factory rollbar. 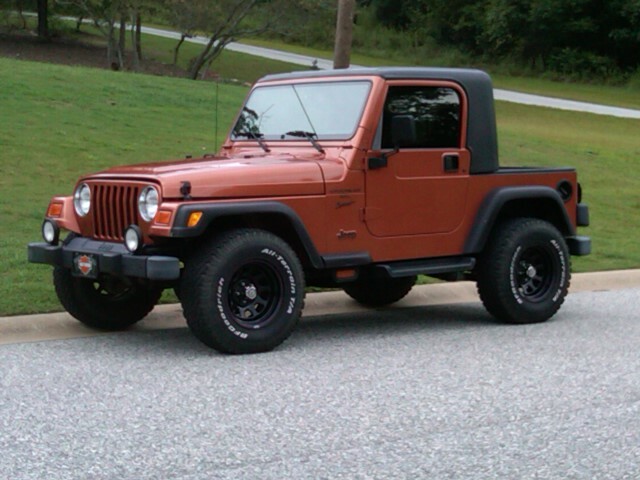 The top will fit over the front section of your factory roll bar but the rear “kickers” of the rollbar must be cut off. 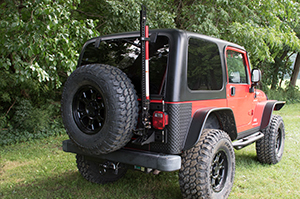 This modification of your factory roll bar alters the integrity of your factory roll cage. Although not required, we strongly recommend purchasing an aftermarket bolt in cage kit for the front part of the factory cage. 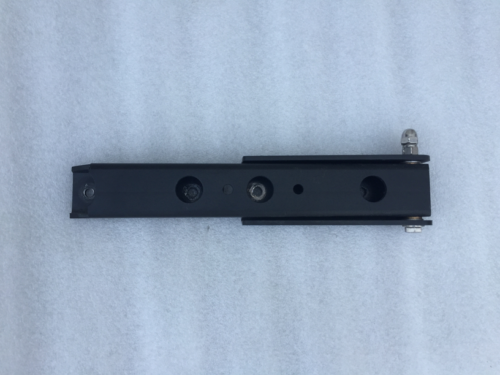 These aftermarket kits either bolt in or replace the front part of the cage and are designed to go down the dash to the front floor of the Jeep. 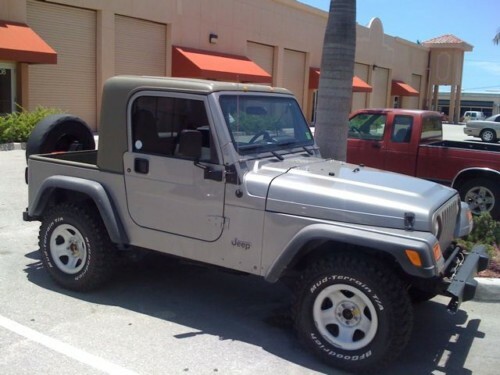 Some customers have found used TJ factory cages and cut that cage to install thereby leaving their original painted cage if they ever wanted to return to OEM setup. Additionally we recommend installing a roll cage kit in the rear of the bed of the Jeep similar to the ones shown in this pictures. 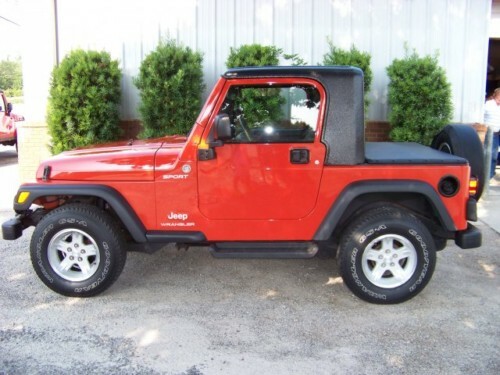 The top has tension adjustment latches similar to the factory hardtop and soft top on the front inside of the top. 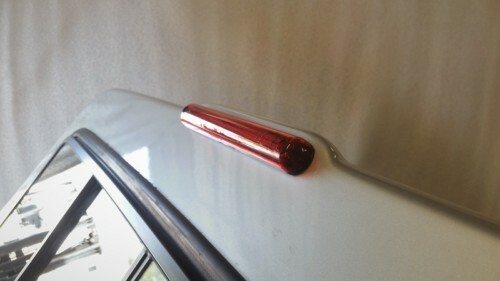 The rear ledge fastens to the bulkhead and the body rail using standard bolts and washers. This hardtop kit consists of two pieces, the hardtop itself and the lower bulkhead panel. 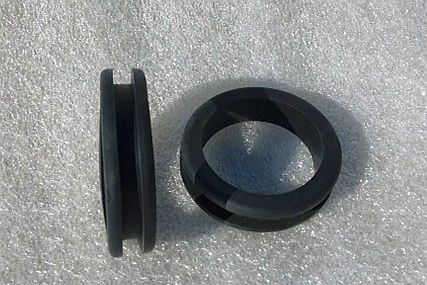 The lower bulkhead panel (shown above) should be installed using weatherstrip tape against the body of the Jeep and requires drilling four to six 3/8” holes in the floor and wheel wells of the Jeep to hold the bulkhead in place. The bulkhead conforms very well to the wheel wells, but additional sealant may be required to completely seal the bulkhead. Many customers permanently “seal” their bulkhead in place by installing a spray in bedliner from various different brands available on the market today. This item is oversized and shipped by one of our preferred LTL truck freight carriers. Business address delivery is preferred but not required. Residential Delivery available for additional $75 charge. 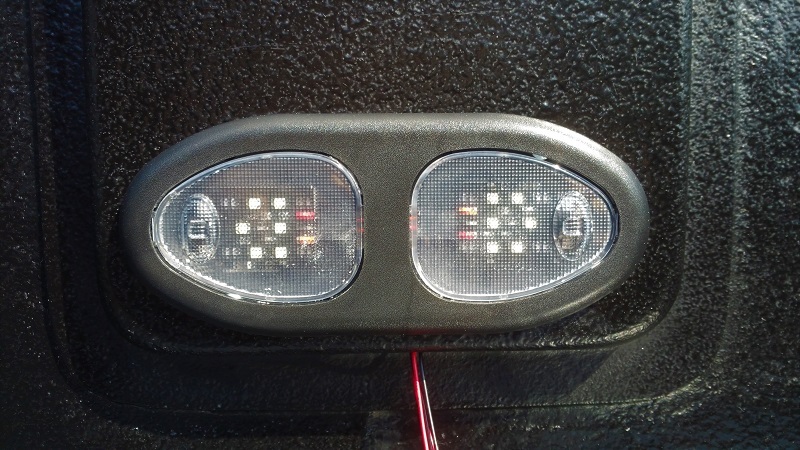 Customers may also pickup at nearest local LTL Carrier that we use. 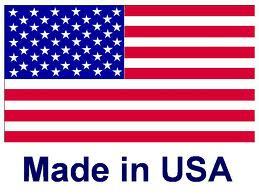 Orders may be picked up at our location but will incur the local 7% South Carolina Sales tax. When selecting this item in your shopping cart, you MUST select “truck freight” shipping type for the correct shipping amount to be calculated. If this is not selected, your order will be revised and emailed back to you for correct total amount approval before charge and shipment is sent. GR8TOPS® can perform full installations and conversions in our shop in Lexington, SC. 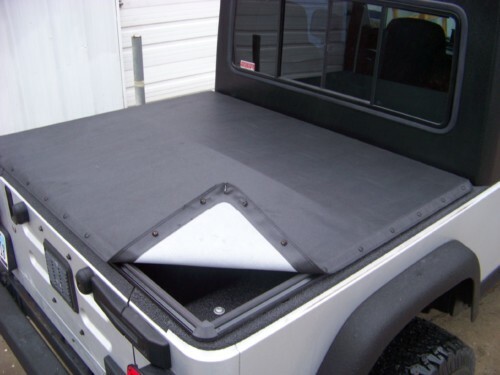 We also have our own spray on bedliner system to completely seal and protect the rear (or the full interior) of your Jeep after we install your GR8TOPS half hardtop kit. Please see our Installation page for more details and approximate pricing. Installations are by appointment only and normally can be completed in 1-2 business days depending on the options requested.